Is it possible to have a beachside wedding with a budget of $10-$12,000? So my boyfriend has asked me to marry him, we want to have a intimate ceremony with no more than 100 people (although I prefer less,the count is at 62) on the beach. Is it possible to have a wedding with a budget of $12,000? This doesn't include the honeymoon as my parents have decided to pay for our trip to Italy. I prefer to not have bridemaids but I will have my maid of honor and he will have his best man. The theme of course is beachy but elegant.looking at the colors:white,coral,and silver. Maybe not silver. Congratulations on your engagement! 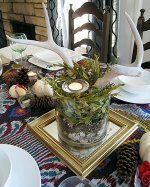 Exciting times and planning a beachside wedding is lots of fun. The short answer to your question is yes it is entirely possible to have a beachside wedding within your budget. 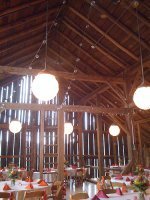 Your biggest expense will end up being your reception venue, so that is a good place to start with your planning. I am guessing that you are looking to have your wedding near Florida which can be expensive but there are still some beautiful venues outside of the touristy areas that would be perfect for you. You will need to be creative with your venue hunting, have a look at anywhere that has the space that you need. 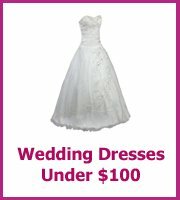 Have a look at my ideas to find cheap wedding locations. 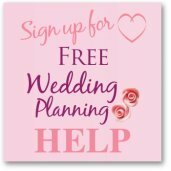 When you have your venue you will be able to plan the rest of your wedding as you will have the date.